Huawei’s CFO was arrested and extradited to the US over the violation of US export and sanctions laws. The story has gone viral as stock markets plunge in fear of the new wave of trouble between the US and China, just days after a “truce” at G20, over the arresting of Huawei’s CFO in Canada on the charge of allegedly shipping U.S.-origin products to Iran and other countries in violation of U.S. export and sanctions laws. Meng Wanzhou, Huawei’s global chief financial officer was arrested on December 1, 2018, at Vancouver Airport and had been extradited to the US on December 5. She also served on the board of a Hong Kong-based Skycom tech between February 2008 and April 2009, which has business in Iran. In 2013, Reuters found that Skycom, which attempted to sell embargoed Hewlett-Packard computer equipment to Iran’s largest mobile-phone operator had closer ties to Huawei than was previously known. On the other hand, the Chinese Embassy in Canada said in the statement that at the request of the US side, the Canadian side arrested a Chinese citizen not violating any American or Canadian law. The Chinese side firmly opposes and strongly protests over such kind of actions which seriously harmed the human rights of the victim. Huawei confirmed the arrest in a statement and said that it has been provided little information of the charges against Meng, adding that it was “not aware of any wrongdoing by Ms. Meng”. The details of the charge that puts Meng in extradition to the US have yet to be revealed other than a violation of U.S. export and sanctions laws. However, the arrest had sparked worries on a higher level of risk that could damage the relationship between China and US that still in the middle of finding a common ground. US stock futures tumbled, followed by Asian markets that all fell in the morning sessions as news of the arrest heightened the sense a major collision was brewing between the world’s two largest economic powers, not just over tariffs but also over technological hegemony. Is Trade War Coming to an End? Trump Says Trade Deal May be Reached in 4 Weeks! 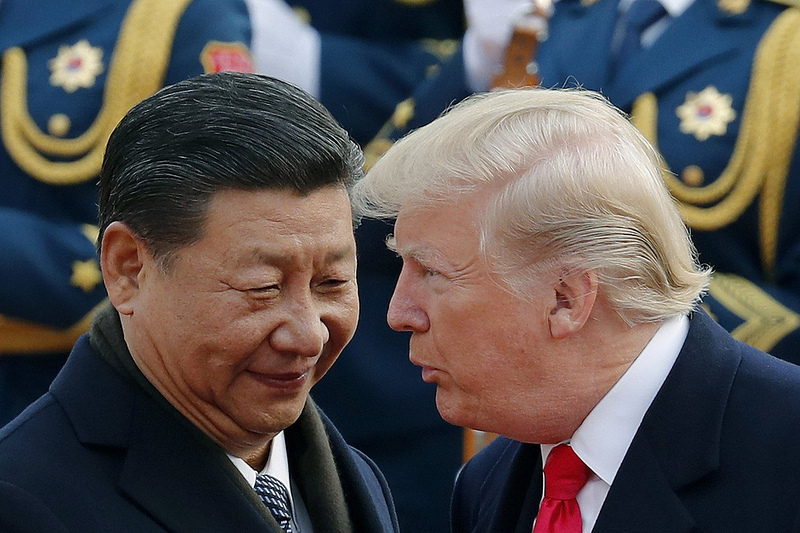 “Seal the Deal” between Trump and Xi May not Happen in March!